The Ed Rosenthal Select Brand and Brand Identity is becoming very well known and we had the privilege to design this Tri-Fold Brochure. 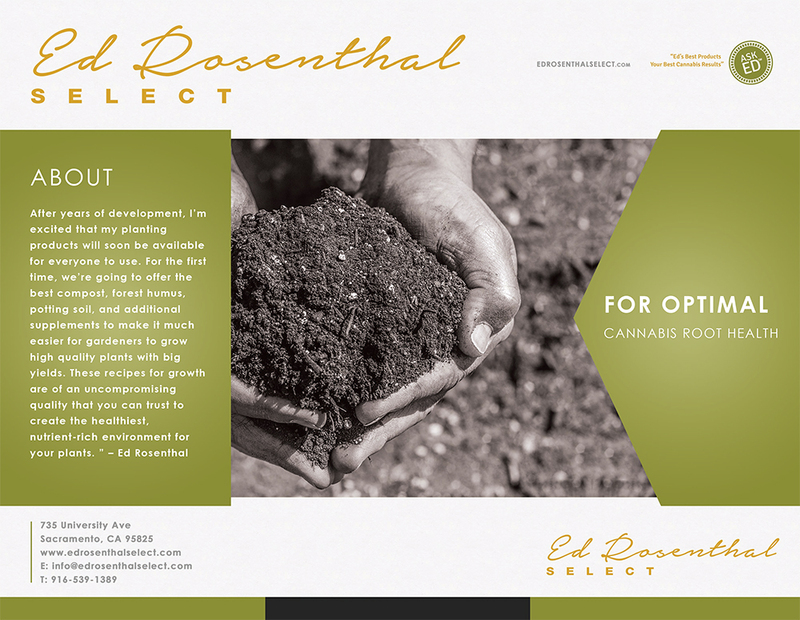 Ed Rosenthal Select’s premium soil is gaining a huge amount of traction with this premium blend of potting soil. 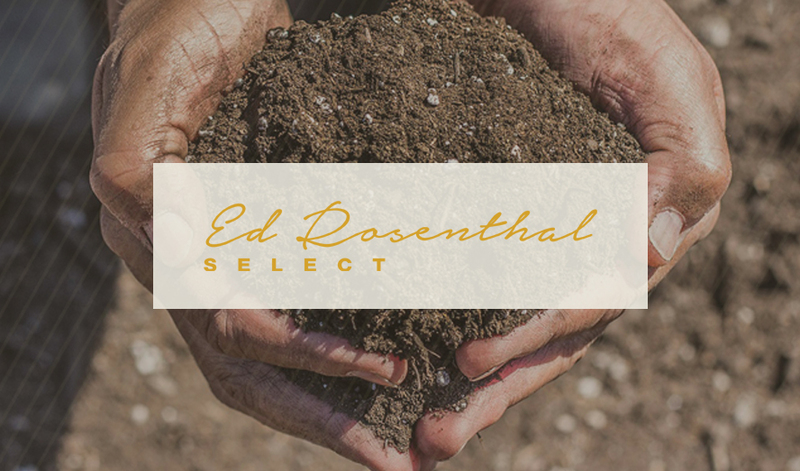 Tried and tested, the Ed Rosenthal Potting soil is a must have for anyone and everyone in gardening. From Tomatoes to Peppers and just about everything in between, Ed Rosenthal Select is being depended on from gardeners world-wide. 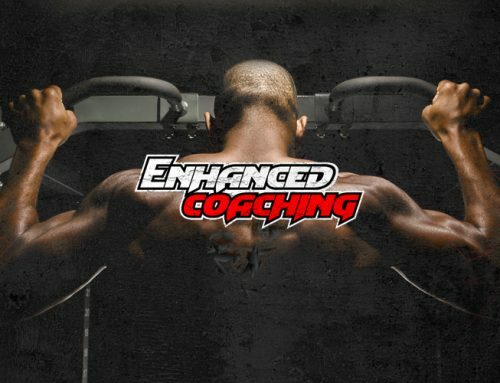 We were originally approached on the Ed Rosenthal Website Design project and started a landing page website design project that will soon turn into a full site. In the interim, our team of graphic designers will be working on numerous print marketing designs including this trip-fold graphic design brochure. The Outside design for this brochure was very well thought out by our team of graphic designers in our El Dorado Hills office. 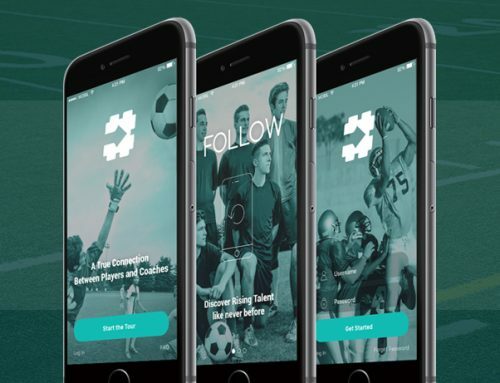 From the overall concept, to the brand and the feature image used, many different thoughts and processes went into the creation of this brochure. We had about 10-15 different images of soil in the hands that our team of photographers shot at the local Ed Rosenthal Soil plant. This graphic design project took about 7 weeks from start to finish, going back and fourth from design concepts to actual production. The fold lines on this brochure were very carefully thought out and precisely implemented to create this absolute stunning piece of graphic art. Featuring three soil products, this Tri-Fold Brochures feature pitch was designed to be very clean, classy and somewhat scientific. 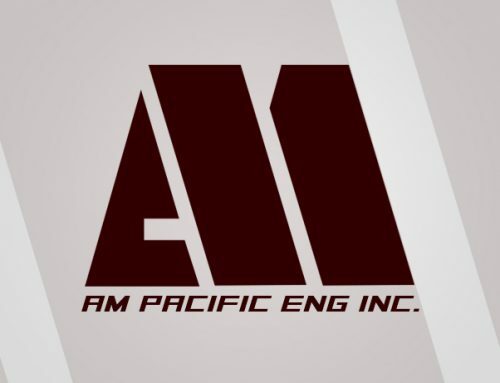 The internal components of this graphic design project may look simple; however, it took a team of project managers, graphic designers and brand identity experts to get the design just right. Below is the feature text for this brochure design project. Humus: This wonderful Black Forrest Humus is aged for over 35 years and is a superb soil additive. Great for water retention along with a high iron count to green up your crop. Promotes optimal nutrient uptake from you soil. 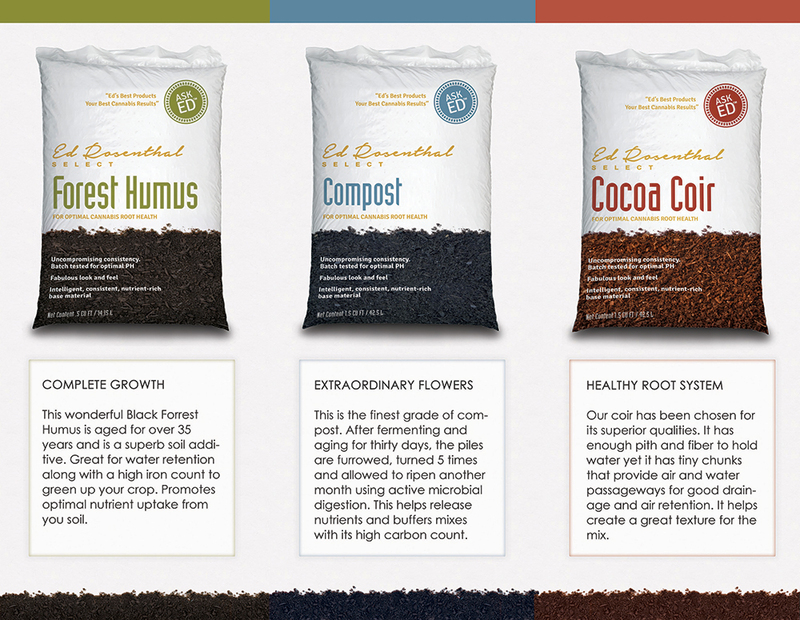 Compost: This is the finest grade of compost. All its starting ingredients are nature-made; leaves, branches and twigs, bark and wood chips. After fermenting and aging for thirty days, including 15 days at 131 degrees or a little higher, the piles are furrowed, turned at least 5 times and allowed to ripen another month using active microbial digestion. As a result, this compost provides microbes a great environment, helps release nutrients and buffers mixes with its high carbon count. Coir: Our coir has been chosen for its superior qualities. It has enough pith and fiber to hold water yet it has tiny chunks that provide air and water passageways for good drainage and air retention. It helps create a great texture for the mix. 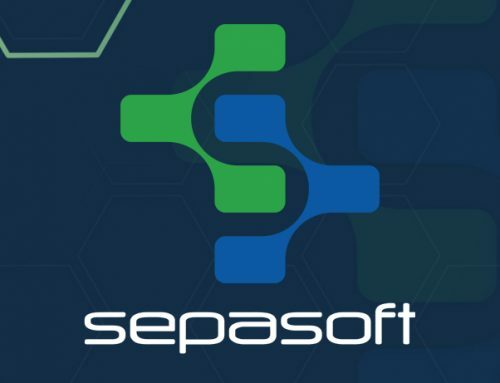 If you are looking for a similar graphic design project, please contact our graphic design team and we can consult with your company on a strategic brochure or any style or print marketing you may need.